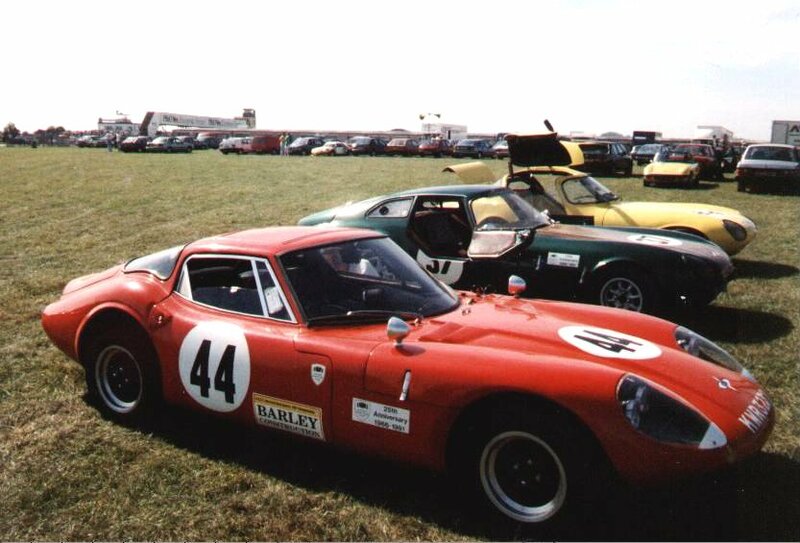 1959 : Jem Marsh and Frank Costin designed and built the first racing Marcos. Like all early Marcos cars the chassis was wooden using techniques employed on the wartime Mosquito bomber. 1961 - 1962 : Revised versions of early race car (gullwing and roadster). Designed by Dennis Adams. 1963 : Earls Court Motor Show - Adams designed GT unveiled. At only 43 inches in height it remains one of the lowest production cars ever built. The basic design of today's cars is essentially the same as the 1963 car. 1966 : Mini Marcos was the only British car to finish at Le Mans. 1960s : Paul Edwards sent me these excellent photos of Marcos production in the 1960s. The theory is that this must be Greenland Mill, but if anyone knows any more details, get in touch. 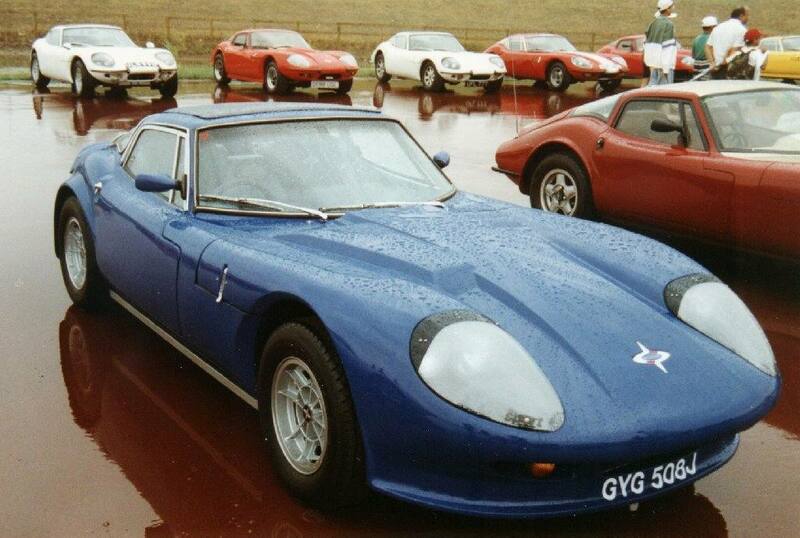 1969 : Steel replaced wood in the chassis construction and the 3 litre Marcos arrived on the scene. Below : Volvo 3 litre Marcos - The Volvo engine was adopted as the Federal anti-pollution equipment was already fitted. 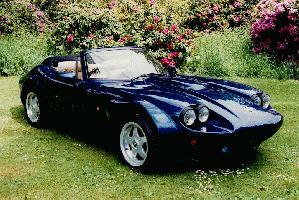 1976 : Jem Marsh reacquired rights to Marcos name and cars, but waited for the right time to relaunch the marque. 1981 : Marcos V6 coupe relaunched in component form. 1984 : Rover V8 equipped Mantula released. 1986 : Mantula Spyder (convertible) released. 1991 : The Mini Marcos is relaunched in Mk V form. 1992 : Marcos returned as a full scale manufacturer with the release of the Mantara. A type approved car, taking advantage of limited production type approval regulations. Below : Mantara Spyder c. 1992. 1993 : Marcos unveiled GT Le Mans cars and plans to run the cars in the British GT series and, later, in the Le Mans 24 hour race. 1994 : Marcos LM 500s raced in the BRDC GT series, taking a number of class and outright wins. Jan van Galen from Holland sent me these photographs of the site, taken in 1995, some months after fire. 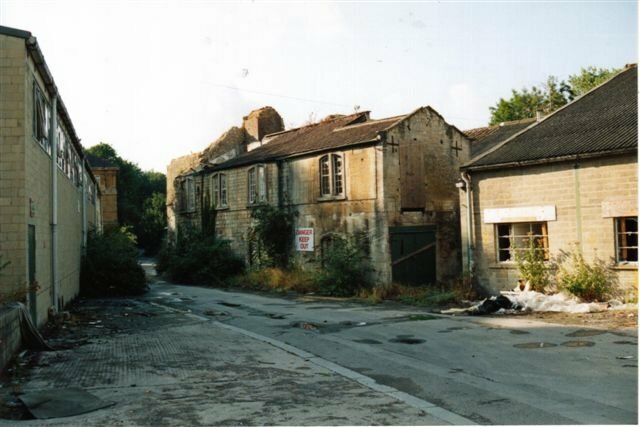 The site is now home to a small housing development. 1995 : Marcos unveiled the LM 600, which went on to win the BRDC GT championship in the hands of Chris Hodgetts and raced in the Le Mans 24 Hours. 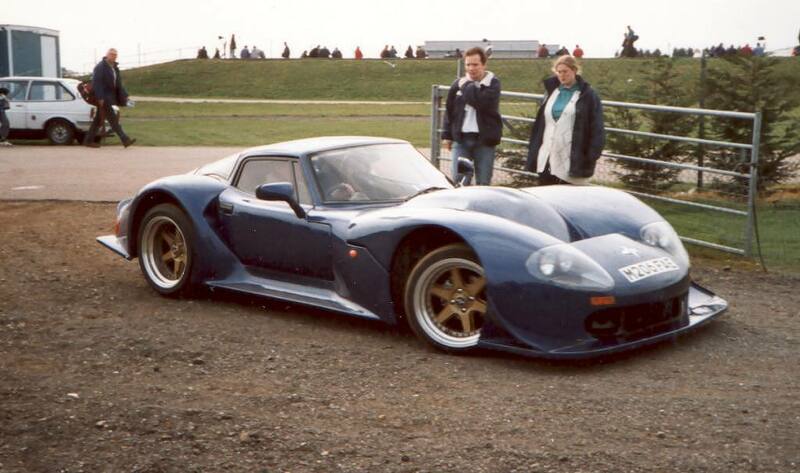 1996 : Marcos LM 600s won races in BPR & BRDC series and finished second in the BRDC series overall and BPR GT2 class. Ford Mustang engined Mantis launched at Motor Show - The third different model to bear this name. 1997 : Marcos LM500 won GT3 in BRDC series, whilst less successful international campaign saw Cor Euser take GT2 pole at Laguna Seca and finish 4th at Sebring on first visit to the US. Rover coupe powered Marcos GTS launched at Earls Court, the first 4 cylinder Marcos since 1971. Constant revision of the classic shape saw the Mantis bonnet (small lights, less prominent power bulges) adopted on the Mantara and GTS. 1998 : One make Mantis Challenge series launched. British Motor Show sees launch of Mantaray with major revisions to rear end of the car. 2000 : Marcos GT cars win British and Spanish GT Championship. Marcos LM600s, run by Cor Euser, take the British GT championship (for Calum Lockie) and the Spanish GT championship (??). In both series there was B competition from Lister, Porsche and Dodge/Chrysler. 2000 : Racing side of business sold to Eurotech. Marcos' racing business was sold to long time GT sponsor Eurotech, a Dutch engineering firm. 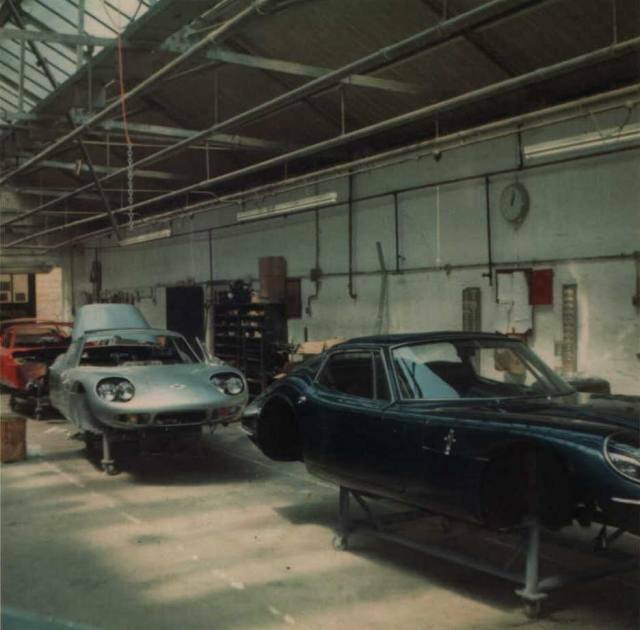 At this stage all racing cars and road car chassis were being built in Holland, with road car assembly completed in Westbury, albeit with a much reduced staff. 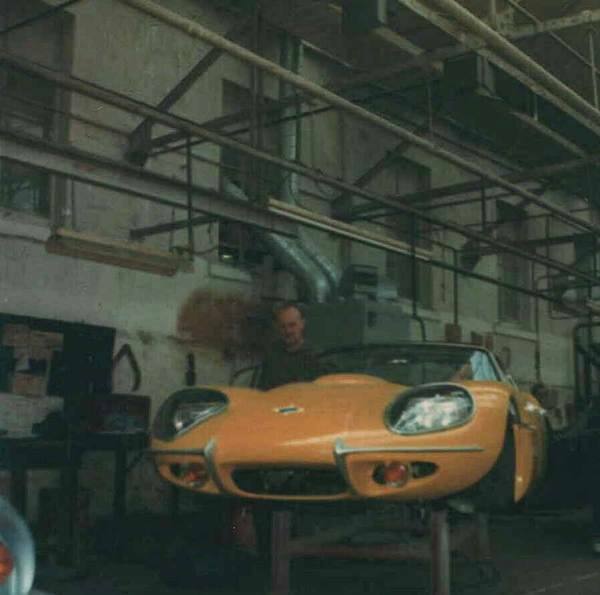 2001: Marcos road car operation liquidated, but then resurrected by Marcos Heritage. 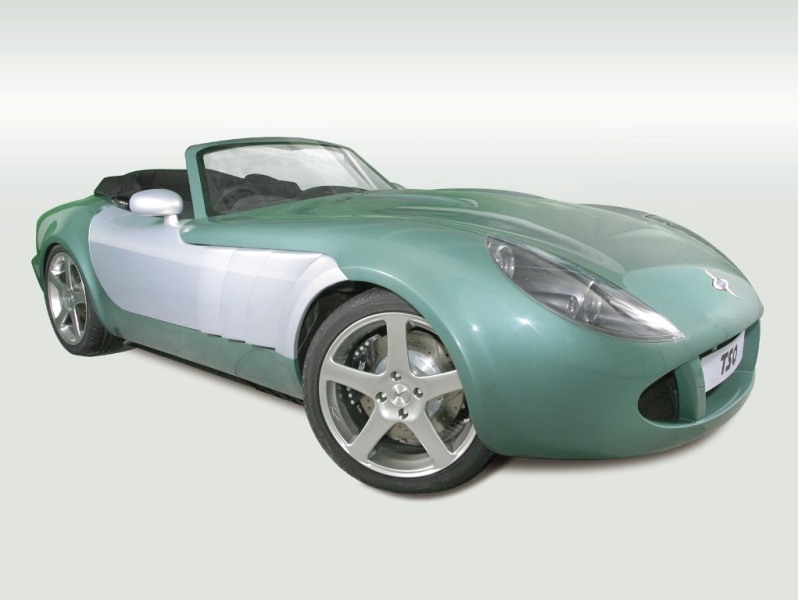 With sales slowing and no funds to develop a new, low-cost, lightweight model, the Marcos road car business was liquidated and placed in mothballs. Early rumours suggested that Eurotech may revive the company in Holland in the future, but the name and shape of the car are trademarks, which they would have had to buy. 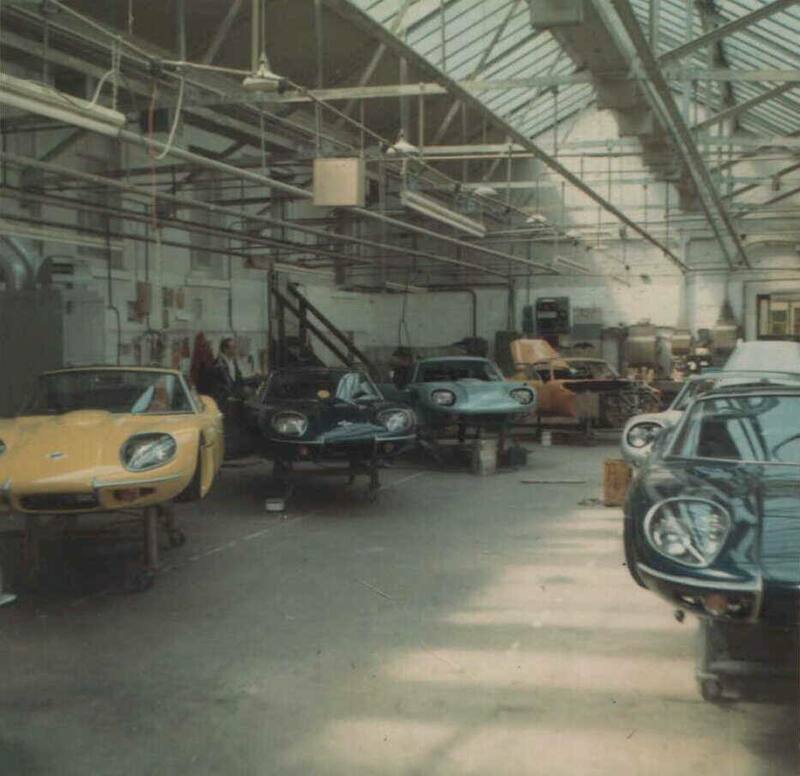 In fact, Rory McMath (one time Factory manager in the 60s), took over the assets of the factory and announced that he (under the Marcos Heritage Banner) would "ensure the continuity of production, service and parts supply for all Marcos cars 1959 to date." and was "committed to future development and road car production albeit on a smaller scale than before. This will keep the Marcos UK flag flying in conjunction with Eurotech of Holland who are producing the race cars." 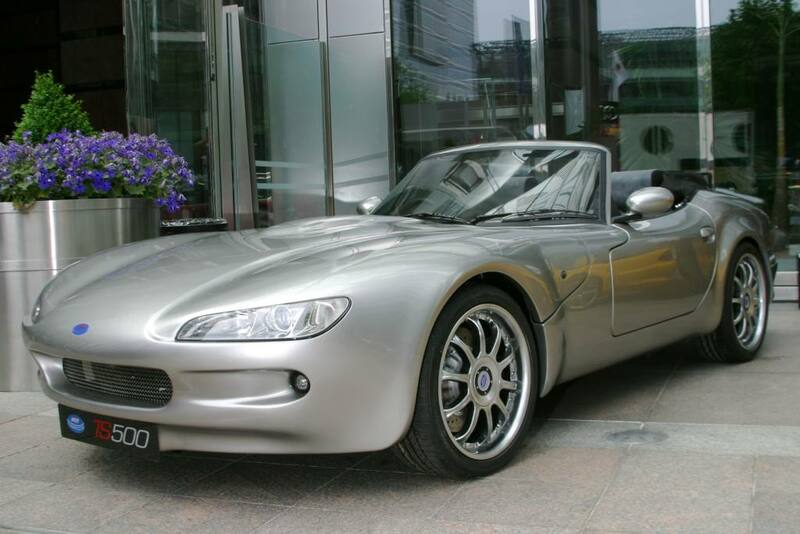 2002: Marcos road car operation revived with the launch of the Marcasite TS250. Powered by a Ford V6, featuring an all new front end treatment and interior, but based upon the popular Mantaray, the TS250 is the product of a new company, operating from the Westbury premises, called Marcos Engineering. Backed by a US backer, Jem Marsh is back at the helm as the car is launched at Goodwood's Festival of Speed. Powered by a modified Rover V8, the TS500 addressed concerns from some people that Marcos had strayed from their recent market with the less brutal TS250. At the same time the TS250 was reduced in price. The press release claims "The resulting "TSO" or "Omologato" is derived from its racing blood line and as such delivers an awe inspiring 400 horsepower in a two seat roadcar that weighs just 1090kg. These impressive power to weight figures enable it to accelerate to 60 mph in just 4 seconds and to 100mph in just 9 seconds. Top speed is estimated to be over 185 mph." 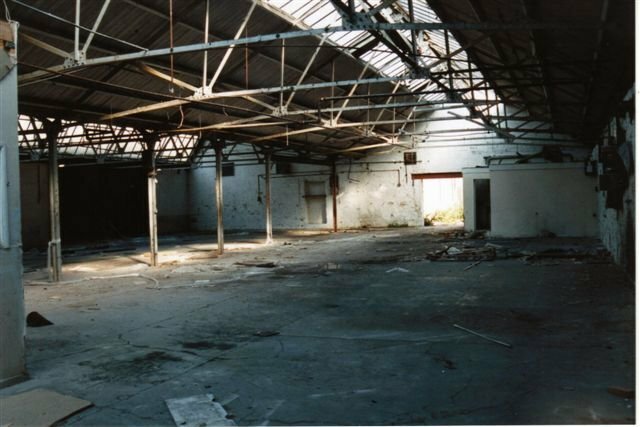 At the same time, they announced that production of the TSO would be undertaken at a new 6,000 square foot facility at Prodrive’s Kenilworth site in Warwickshire. This facility provides a 1.5 mile high performance circuit and one of the few split low grip surfaces in the UK capable of simulating driving under slippery road conditions. 2006: Marcos unveil TSO GTC and R/T production cars. Pretty much as originally announced these were to be the production versions (the R/T a targa topped convertible variant) of the TSO, to be sold through the newly announced dealer network. In October 2007, despite some rave reviews for the TSO, Tony Stelliga put Marcos into administration, citing high costs and lack of investment for the firm's demise. 2009: Marque half century celebrations. 2009 marks the 50th anniversary of the Marcos marque's founding. There were events all year all over the world. 2015 : Jem Marsh dies, March 2nd.